Additionally, they have a more dimensional look to them much like a wooden shake or a tile has dimension. You could conceivably get the benefits of an asphalt shingle roof, which is fairly low-maintenance, with the look of a cedar shake roof with an architectural shingle. 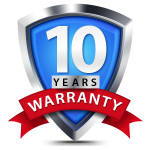 Architectural shingles have longer warranties because they are thicker than most 3-tab shingles. Architectural shingles more popular in the roofing market. Architectural shingles weigh up to 50% more than 3-tab shingles, which are already heavy. This could pose a problem if your house is not structurally ready for that load. 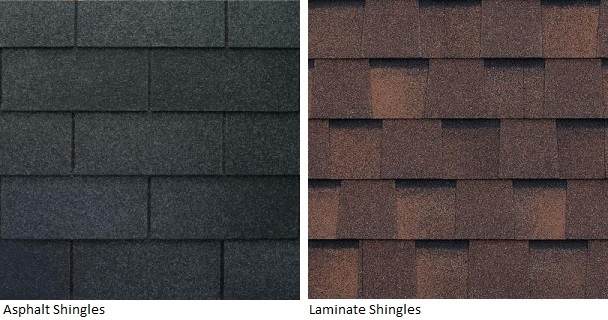 Traditional shingles are the 3-tab variety. They are the shingles people most often associate with asphalt roofing. They come in a single tab shape, even though they are available in a variety of colors. In addition, 3-tab shingles lie flat to the roof decking and create a clean shape with neat-looking lines on your roof. They are still used in many residential properties for their affordable price. The higher initial price of architectural shingles can be prohibitive for some builders.